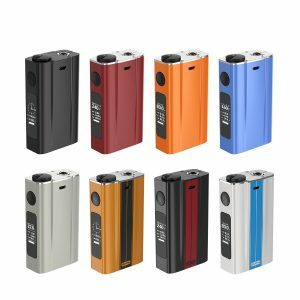 Featuring a lot of great specifications and futuristic design, Vaporesso Nebula Vape Mod took the market by storm. Let‘s take a look at this device. 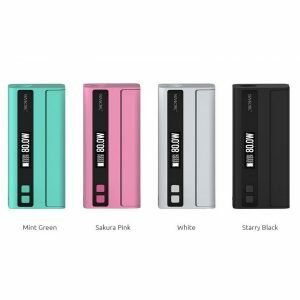 Vaporesso Nebula Mod gives you an opportunity to choose how much power you demand from it. It is possible to use either 26650 battery or 18650 battery (requires an adapter) with it. 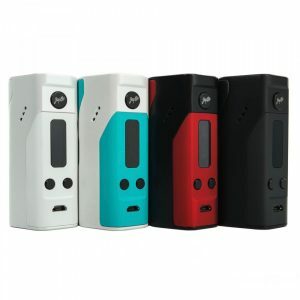 The Nebula has an OMNI board inside which offers to set the wattage somewhere from 5 to 80/100 watts. 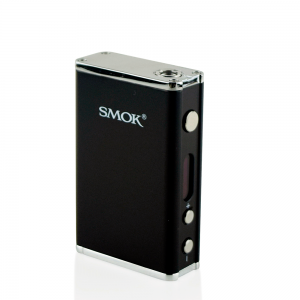 A cool feature of this device is that you can drop down the resistance to such low as 0.05 ohms. 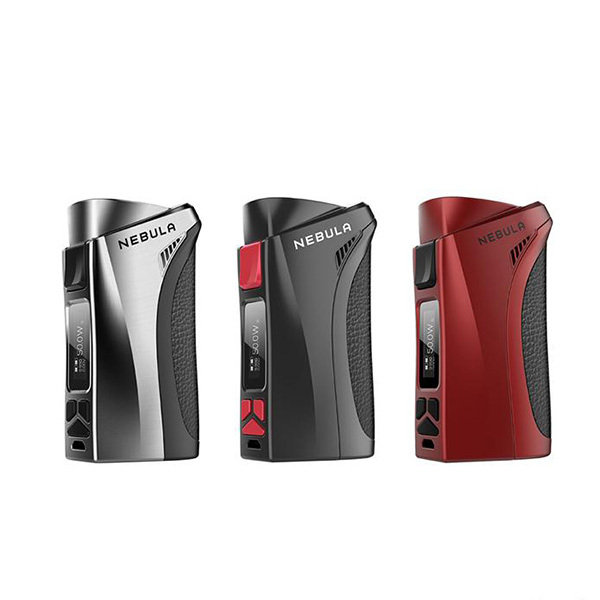 Vaporesso Nebula Vape Mod has a standard Variable Wattage mode as well as Temperature Control and TCR modes. It is fair enough to say that this vaping device has everything you may need.